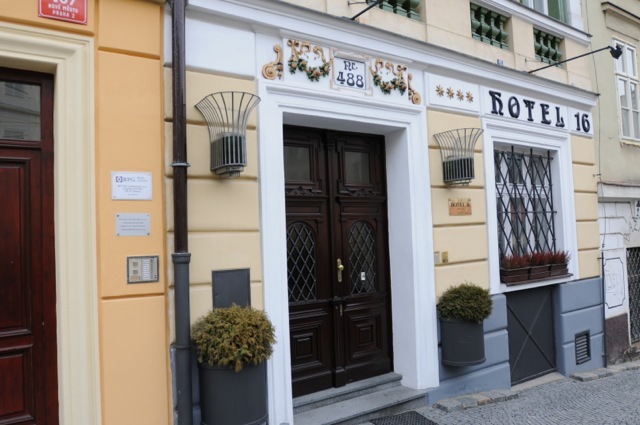 Next door to the Vaclav Havel Library & Archives, a tastefully reconstructed family hotel that offers quiet, style, comfort and hospitality. 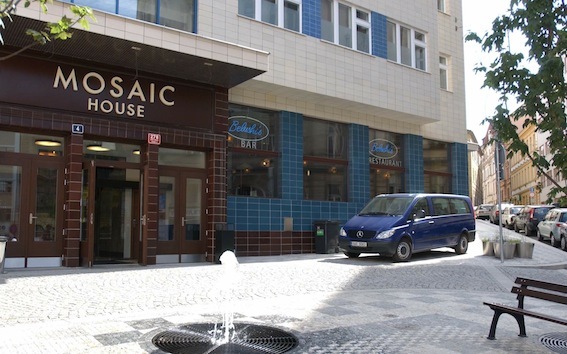 A trendy Hostel, with services and rooms that are sure to be the highlight of anyone's visit to Olomouc. 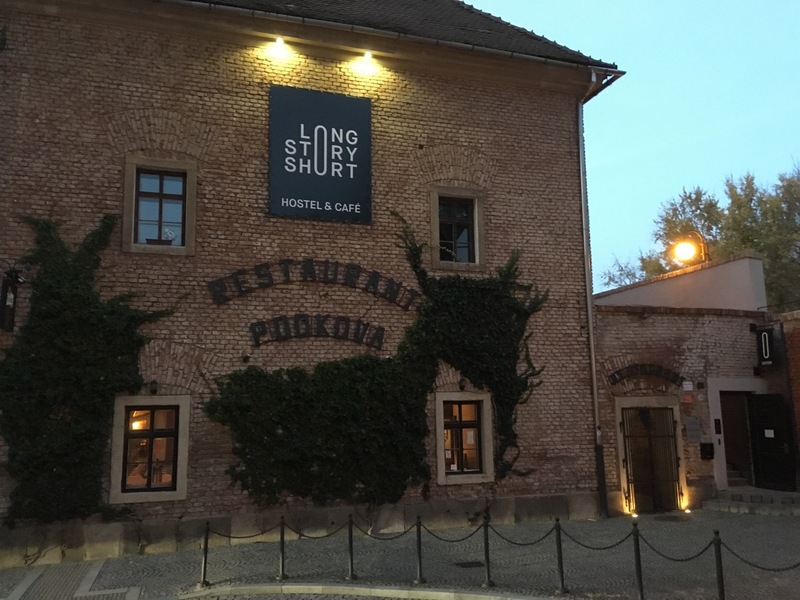 For anyone wishing to stay in the historic center of Prague for more than 4 days, the Residence Hunger Wall is one of the best places to hang up your coat and take rest. Few apartments near the center have so many amenities as this carefully reconstructed house at the base of Petrin Hill. 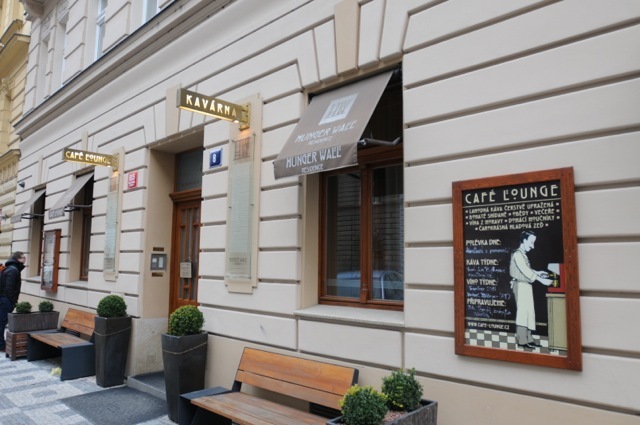 It is within easy walking distance of the Charles' Bridge and Lesser Town. 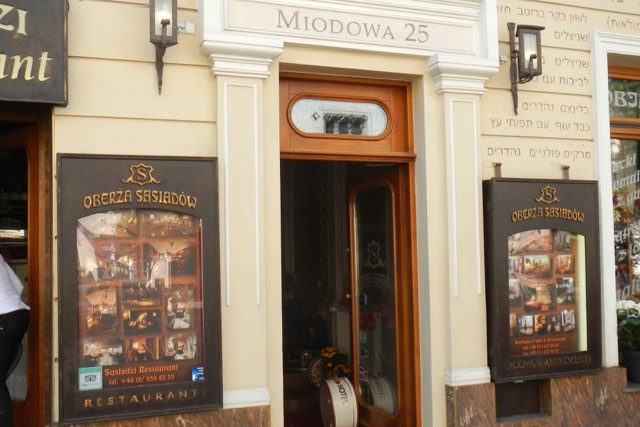 In the Kazimierz neighborhood of Krakow, the Boutique Ľotel Oberża Sąsiadów is a stand out for its comfort an quiet atmosphere. Each room has a different theme, and is decorated accordingly. Rooms are all non smoking, as well as restaurant. The staff is professional and friendly, and English is spoken fluently. 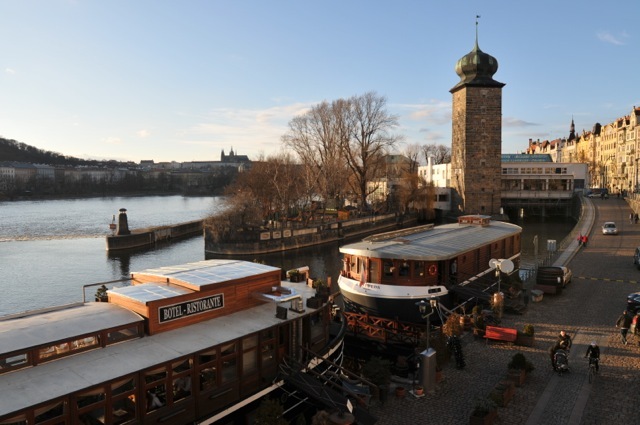 Romantic Boathouse From a Time Gone By.Right out of the pages of a well loved Czech novel, the atmosphere of First Republic Prague is rich here.